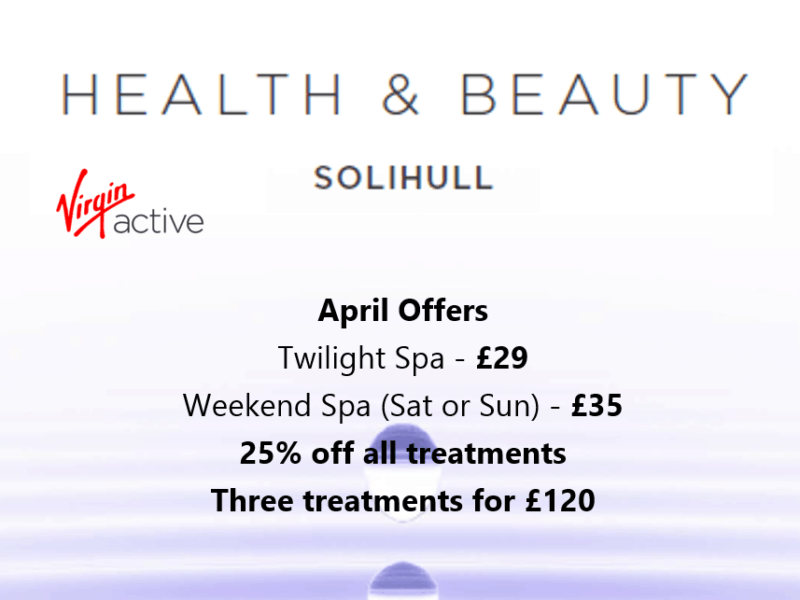 Virgin Active’s Health and Beauty Spa are offering all Blythe Valley Park employees some special offers this April! T&Cs – Must be over 16 years. Offer ends 30th April 2019. Not to be used with any other promotion or offers.